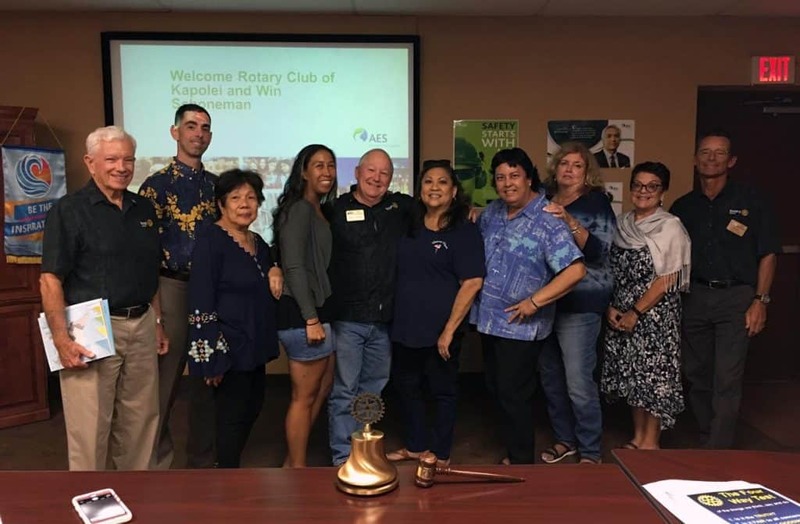 The Rotary Club of Kapolei is a diverse group of individuals, business owners and professionals who work together on projects that improve the lives of people here in Hawaii and across the globe. We meet weekly on Thursday mornings at Kapolei High School. Occasionally, we have guest speakers and have lively discussions on how we can make the world a better place. 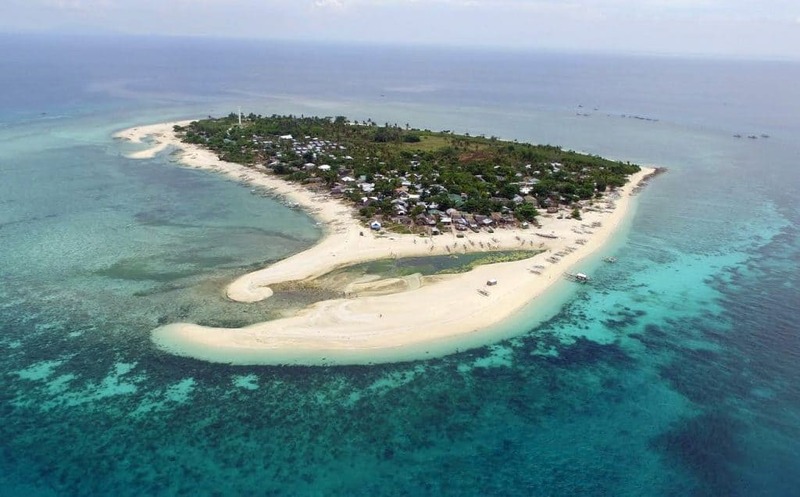 We welcome guest to our group to come and participate. 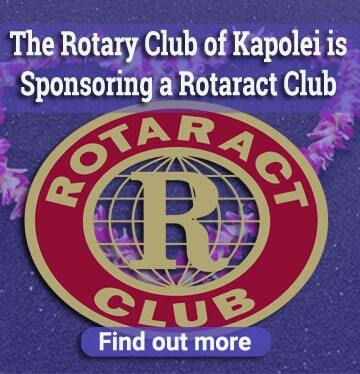 The Rotary Club of Kapolei has existed since June 1994. The club benefits from a roster of more than 30 business professionals, managers and owners who are helping others in need through volunteering. 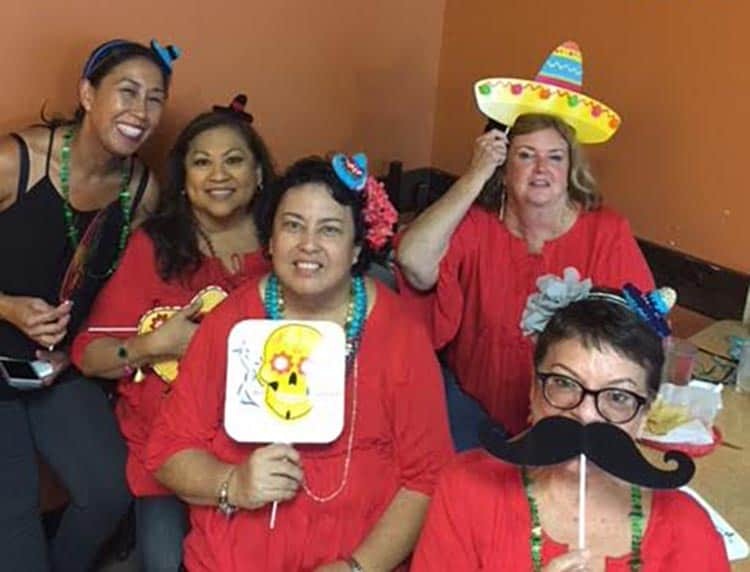 Beyond supporting causes they care about, Rotary Club of Kapolei members have been able to nurture skills and increase their network of contacts. Rotary Club of Kapolei members are part of a global network of volunteers who are making communties stronger and better by reaching out to help their neighbors in need. 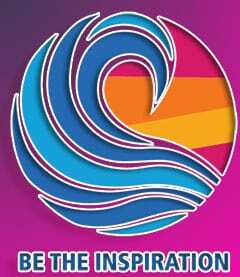 Our members dedicate their time, talents and energy to making a difference in the lives of others. Our members see the Rotary Club of Kapolei as a way for them to regain a sense of community. It links them to the wider community and exposes them to people and situations outside their every day experiences. 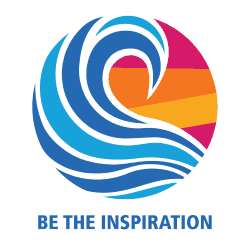 Through the Rotary Club of Kapolei, members develop new skills, assume responsibilities and become aware of the needs of others.They also learn how to give and serve unselfishly. As a result, our members are taking responsibility for others by making a commitment to service, integrity and good citizenship. 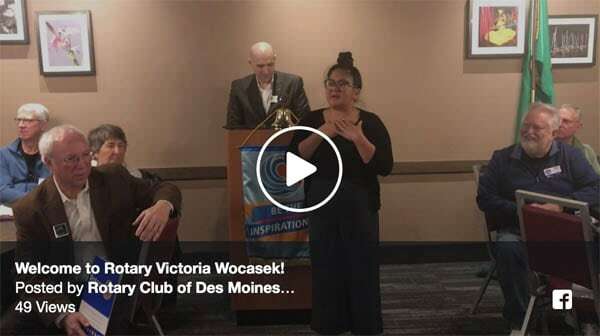 Our members know that helping others builds self esteem; leaves no time to feel lonely, guilty, or afraid; and empowers them to better understand people, the organizations they are working with, and themselves. In short, the Rotary Club of Kapolei members are about helping to improve their community for themselves and for others. 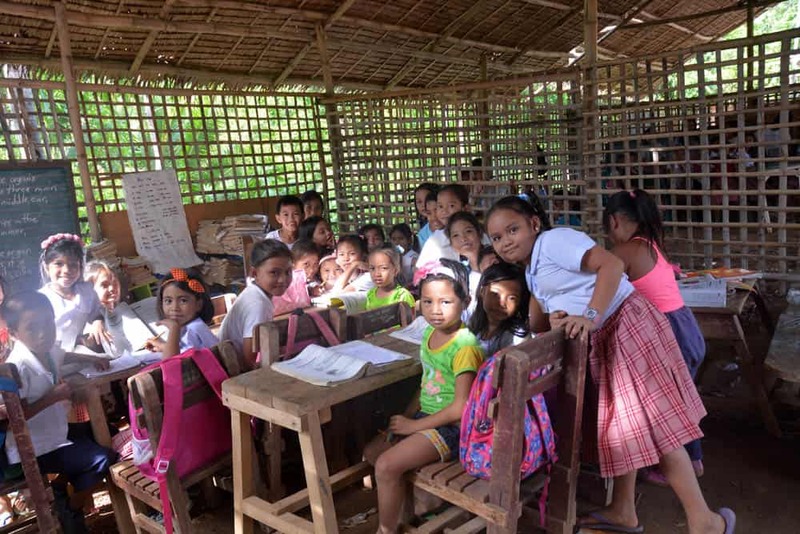 Rotary International’s mission is to provide service to others, promote integrity, and advance world understanding, goodwill and peace through its fellowship of business, professional and community leaders.